Rick Kelly says it's important his Supercars outfit understands why it was significantly more competitive at Phillip Island than it had been elsewhere in 2019. Kelly Racing introduced updated aerodynamics for its Altima over the summer, and has spent the start of the year trying to define its new set-up window. 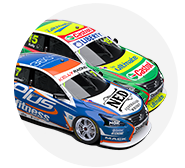 The four-car squad headed to the WD-40 Phillip Island SuperSprint with average highest qualifying and finishing positions of 15th and 14th across the first eight races. 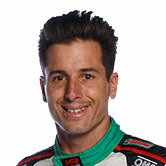 However the Nissan took a star turn on Saturday in particular, Andre Heimgartner qualifying fourth and finishing third. 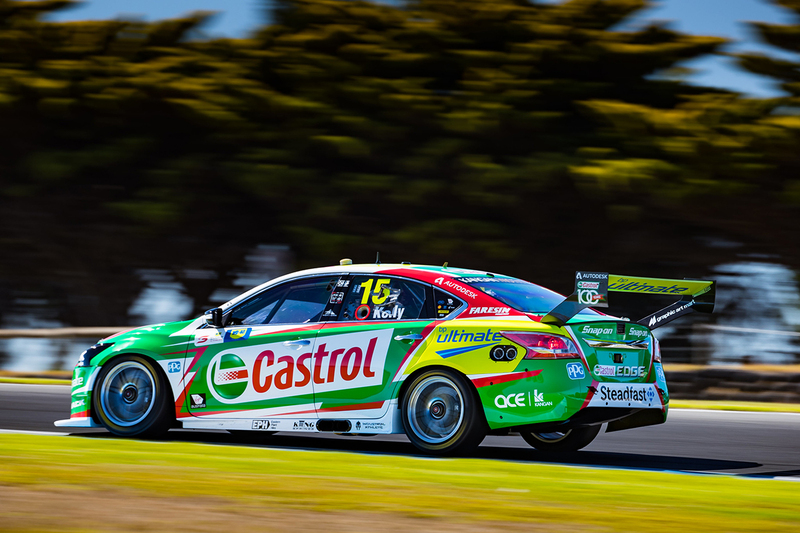 Kelly's Castrol Altima started the two races sixth and 11th, finishing seventh and eighth. Encouraged by the pace at Phillip Island, where he claimed a pair of podiums in 2018, Kelly said the squad needs to take lessons from how it was achieved. "It's not as good as other teams, but for us it's a fantastic result, given where we've come from in the last three events," Kelly said. "We really need to understand how we've made such a big step forward from Tassie in just one week. "Obviously the style of track has got a lot to do with it, but when we tested here at the start of the year it was very difficult for us. "We've got three weeks to come to grips with exactly what has worked so well for us and try and step forward from there on." Kelly was the top Nissan finisher at Symmons Plains one week earlier, with 17th and 15th. He was also the best of the four Altimas in February's pre-season test at Phillip Island in 13th place, 0.6576 seconds off the pace. After finishing third and fourth in Friday's practice sessions two months on, Kelly admitted he had been unsure how the package would fare at the race meeting. The 2006 champion is now 17th in the standings, with Heimgartner the lead Nissan in 14th after his maiden solo podium. 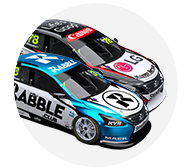 Simona De Silvestro and rookie Garry Jacobson are 20th and 23rd, with best Phillip Island finishes of 16th and 19th respectively.